Pakistan’s first culinary TV channel, HUM Masala ventures into the genre of cooking competition to bring to you the most exciting and enthralling cooking competition show ‘Next Masala Star 2015’. Next Masala Star is the most innovative cooking competition to be shot in Pakistan, where aspiring experts from 12 different universities and colleges in Karachi battle it out for the coveted title and the opportunity to host their very own cooking show. 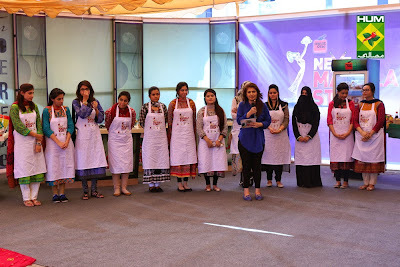 The first round of auditions took place in Bahria University, IOBM, Khatoon-e-Pakistan Government College for Women, Mohammad Ali Jinnah University, Apwa Government College for Women, St. Joseph's Convent, Khursheed Government College for Women, Indus University and other colleges. The contestants face some tough tasks, make some extraordinary food, and have a chance to learn from the veterans of the culinary world. Starting with over a 100 contestants, the show boasts tough competitions and only one will emerge as the Next Masala Star! 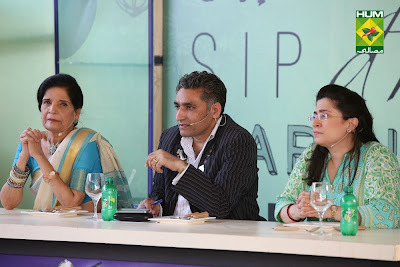 The Judges’ panel include Zubaida Tariq, known for her gentle demeanour, helpful advices, and mentoring skills, Chef Tahir Chaudhary, who is always on the lookout for something delicious and well-balanced to eat and Zarnak Sidhwa, who is very firm about hygiene, presentation and overall taste and flavor. Watch the judges decide who fulfills all these criteria, without which Next Masala Star is incomplete. 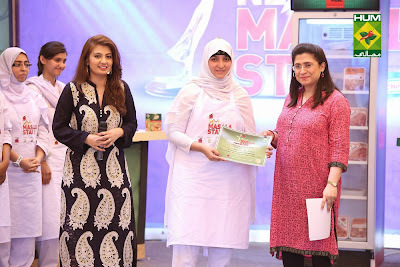 Starting from May 16, 2015, the show will be aired every Saturday and Sunday at 6:30 pm on HUM Masala. 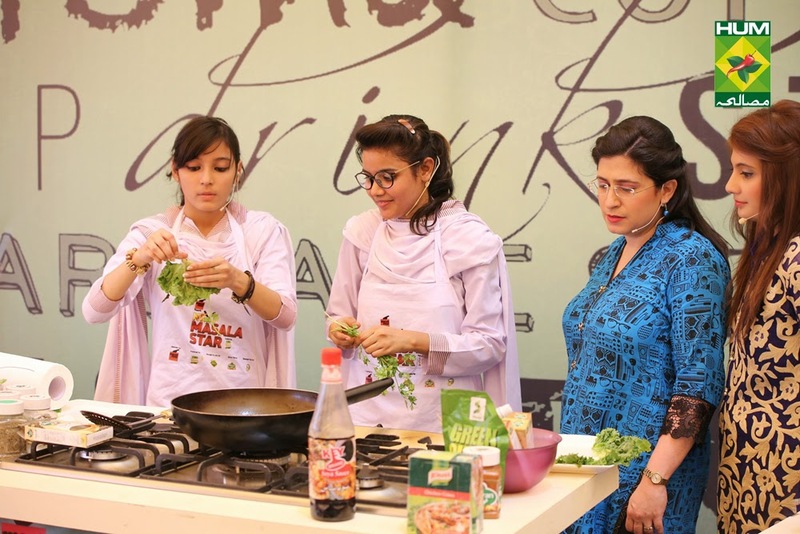 ‘Next Masala Star’ is sure to capture the attention of local audiences, with cooking competitions filled with tough challenges, amazing recipes and a lot of fun. The show will hail the best contestant as the next upcoming culinary talent on HUM Masala.